Use the code LEANINCALGARY to get $100 the Self-Care Conference on February 9th in Calgary. 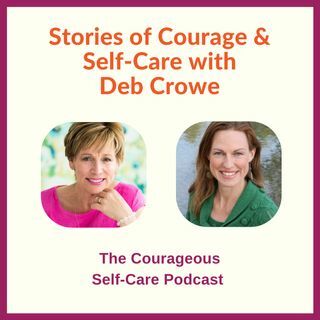 Feeling called to share your own story of courage? Visit https://www.christinamarlett.com/ to apply.